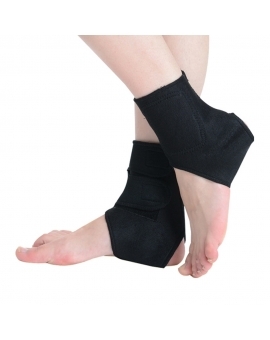 Simultaneous dual output system that helps to relieve minor muscle aches and pains for large areas. 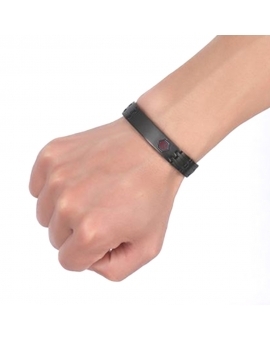 Attention : Always turn off your Pulse Device by pressing the OFF button before removing the adhesive pads from the skin. This will prevent unexpected electric impulses. For adult use only. CAUTION: Any individual who may be pregnant, has a pacemaker, suffers from diabetes, phlebitis and/or thrombosis, is at an increased risk of developing blood clots should consult with a physician before using a massaging device designed for home use. 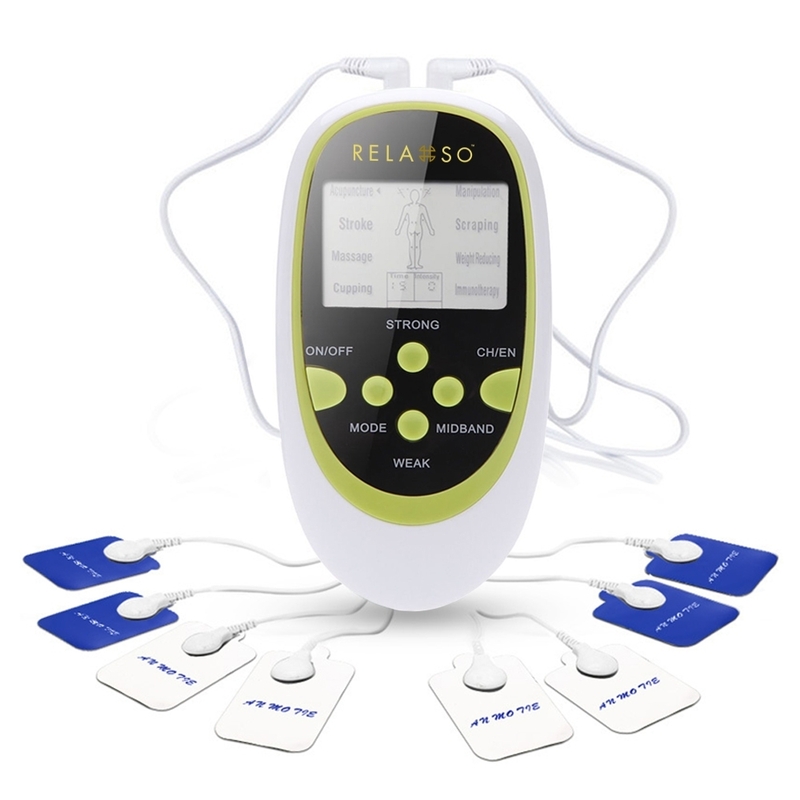 Utilizes Transcutaneous Electrical Nerve Stimulation (TENS) technology used by physical therapists and medical professionals for more than 20 years. 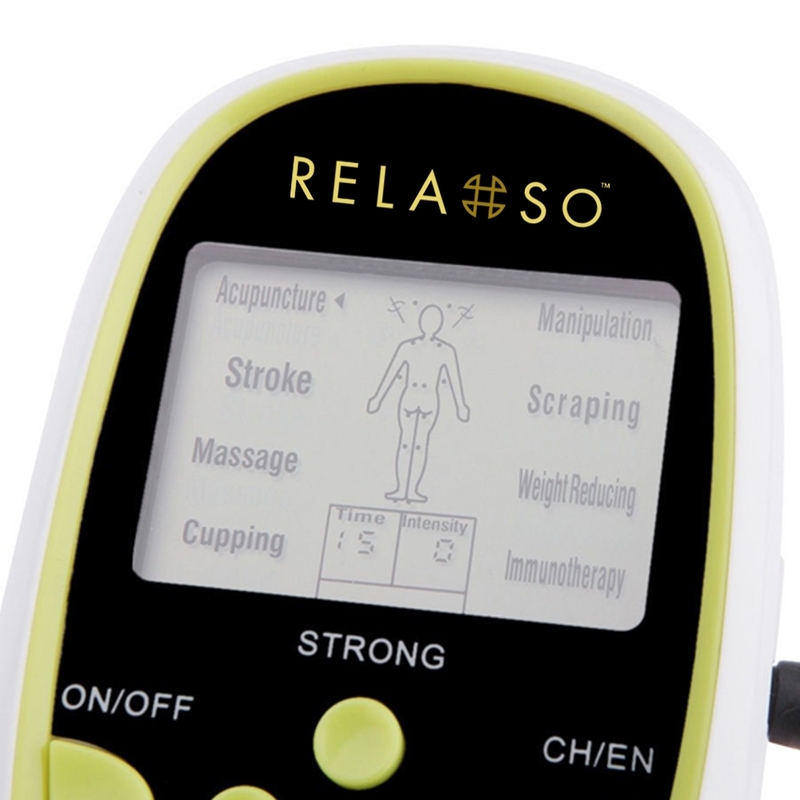 Relaxso TENS Digital Pulse Massager uses mild electronic impulses to stimulate muscles and alleviate pain. 8 pre-set massage programs allow routines workout anytime & anywhere. 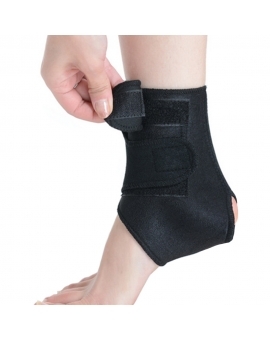 It's best to use the unit as soon as pain begins to help prevent the pain from becoming worse, or even chronic. Each session lasts for 15 minutes and has an automatic shut off. Rate your pain before and after each session to check your progress. Recommended usage is 30 minutes per session for up to three times per day. 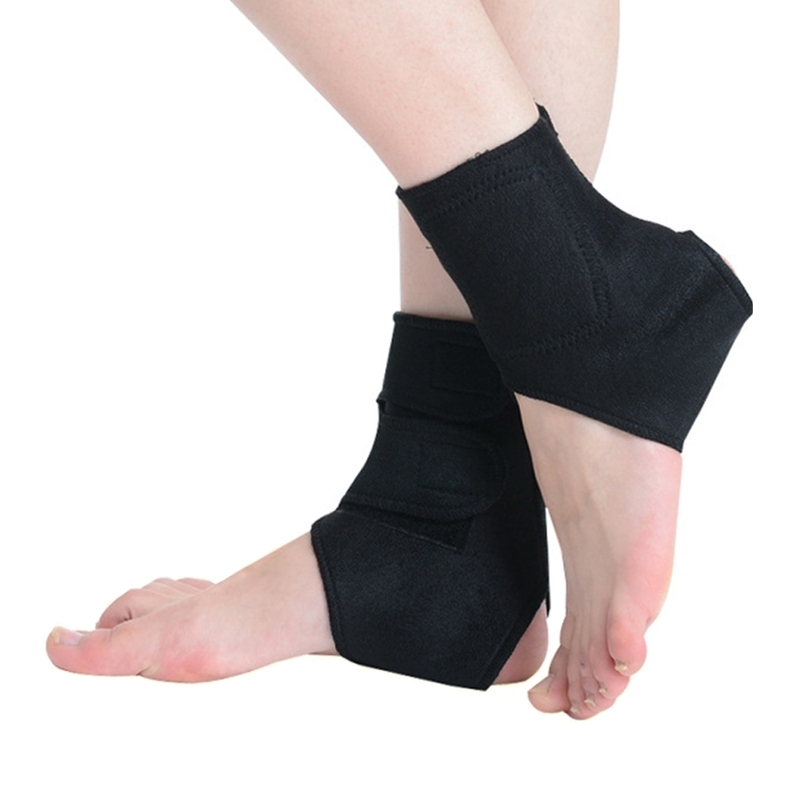 This versatile tool with adjustable speed & intensity help soothe the legs & arms; sore muscle and joint stiffness (12 positions for personalized pain relief). 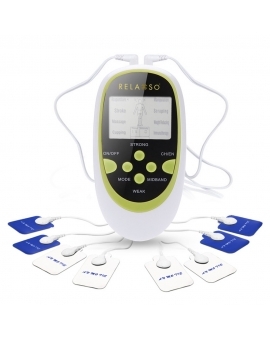 The easy-to-read LCD screen on the digital power control unit clearly displays the function and intensity level, and with 6 selectable massage pulsation patterns to choose from, this attractive control unit sends electric impulses to whichever body part you place pad on. Choose from a sensuous tingle to a throbbing tap, all with the push of a button, and pick one of the 5 body zones to stimulate. 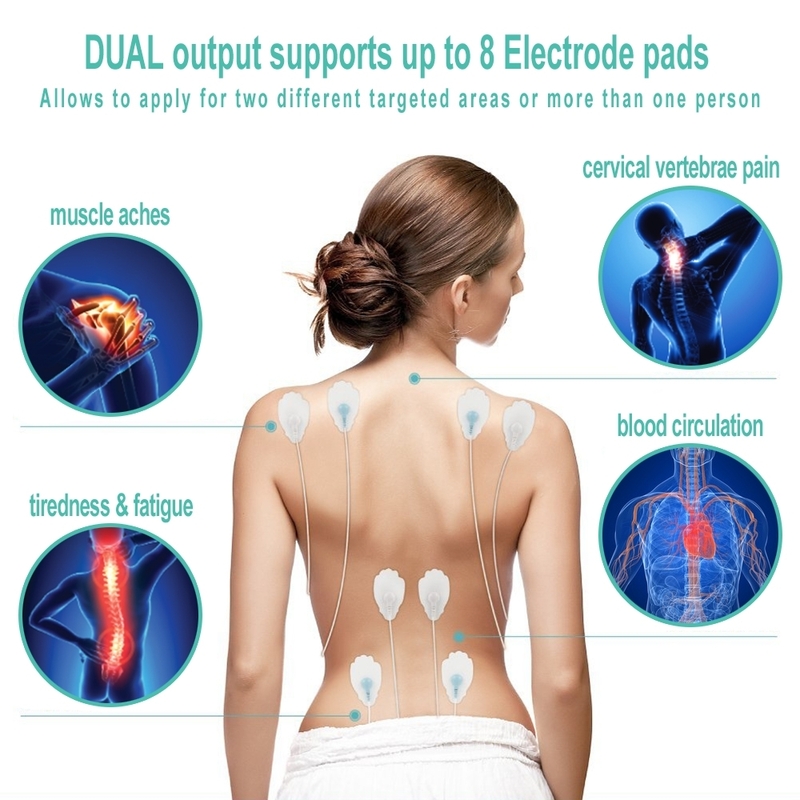 The long life bio-electricity pads adhere securely to your skin and remove easily after each therapy session. With simultaneous dual output function, the possibilities are endless. 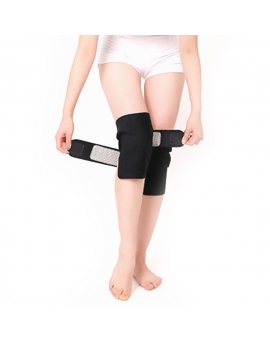 It allows 8 pads to be applied to the two different targeted areas or two different people using the same device. Using the timer function, you can select the time of use and the battery-powered unit will automatically shut off after the interval. The pads are self-adhesive, attach to the lead wire using snaps. 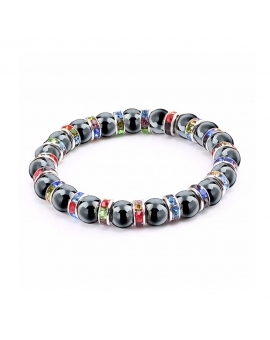 High-Frequency Pulses up to level 15 provide more effective for pain relief. Great for muscle stimulation, neural stimulation, and an all-over relaxing electrode massage! 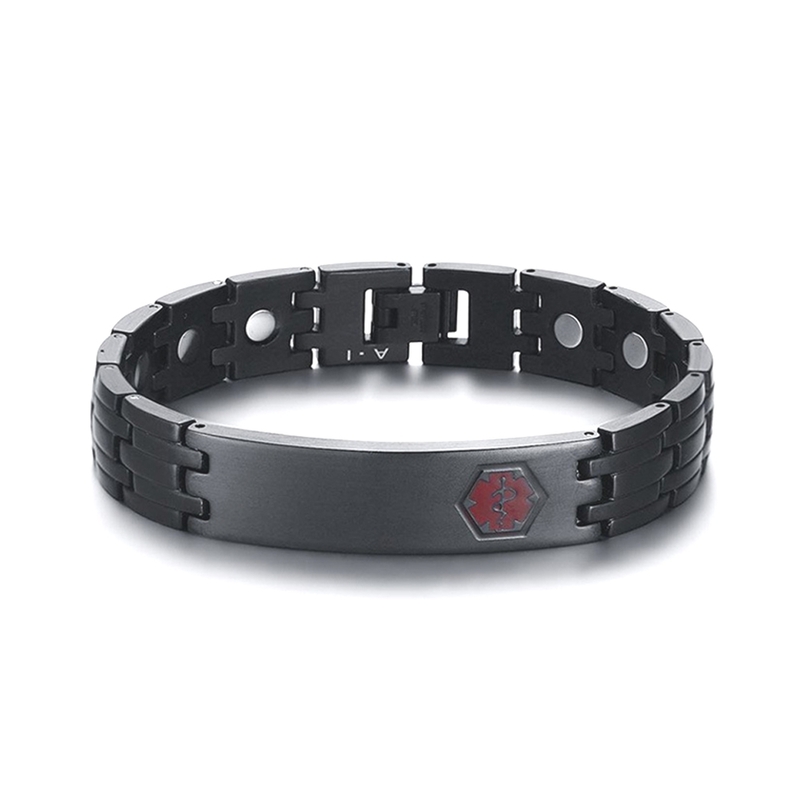 Helped with the lower back pain within seconds of use !